Sign up to reciece TMW articles and we'll not spam you. We the team at TMW is highly concerned about the privacy of users of this site. As you know, fruits are one of the healthiest foods you can add to your daily diet. But you can’t find all healthy fruits in the market. There are many rare, nutrient-rich fruits in the world. These fruits grow only under some specific conditions. Here the list of 10 Rarest Fruits you probably haven’t even heard of. Cupuacu mainly grows in the wild Amazon rainforest. This fruit also cultivates in some parts of Peru. Growing 8 inches in length and weighing of 2 kg, cupuacu completely look like a wild fruit. This thick shelled fruit also has a soft tasty pulp inside. The pulp of cupuacu fruit is very fragrant. It is a rich source of vitamin b1, b2 and b3. In fact, cupuacu is from the family of chocolate. It’s also tastes like chocolate. Eating cupuacu could stimulate your immune system. Reducing the chances of heart diseases is an another benefit. The huge concentration of antioxidants in cupuacu also empowers the body tissues. Cherimoya is a native to Andes mountain range between Argentina and Chile. It is one of rare fruits grown in South America. 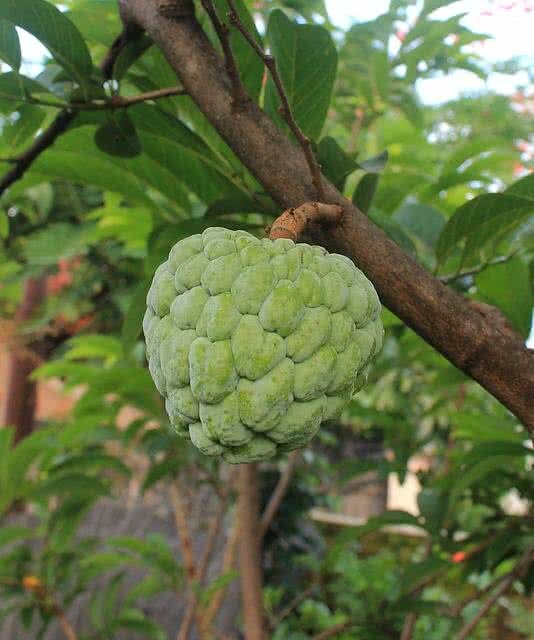 The pulpy, cherimoya tastes very sweet and has a pleasant fragrance. This greenish fruit has irregular oval shape and weighs up to 500 grams. Cherimoya contains essential vitamins, antioxidants and minerals. The pulp of this fruit is uses in ice cream tops and salads. Cherimoya could remove small toxic elements from your body. It also helps you to balance blood pressure and heart rate. The mangosteen fruit is very rare in Western markets. It is native to Indonesia, also found in few South Asian countries. The purple colored, mangosteen contains fruity part which packed inside a small shell. 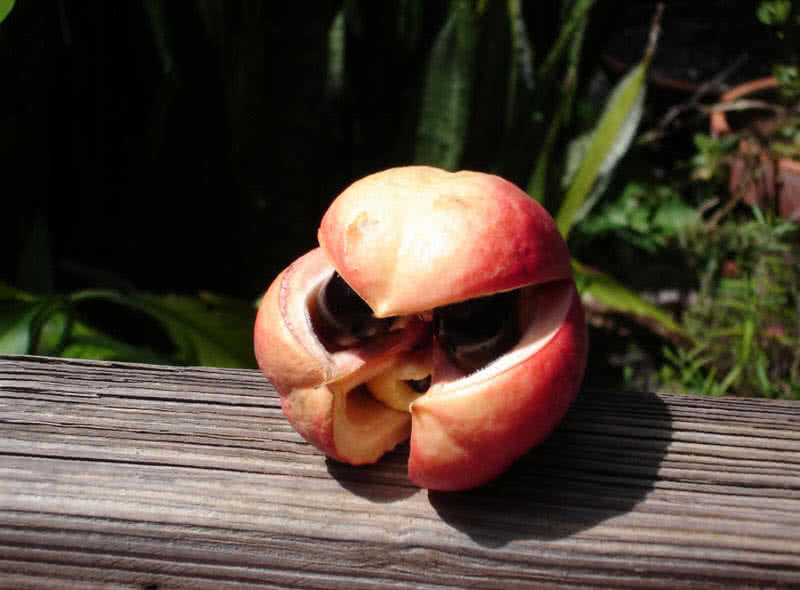 The edible part of mangosteen has a small triangular shape. This fruit is also very fragrant. 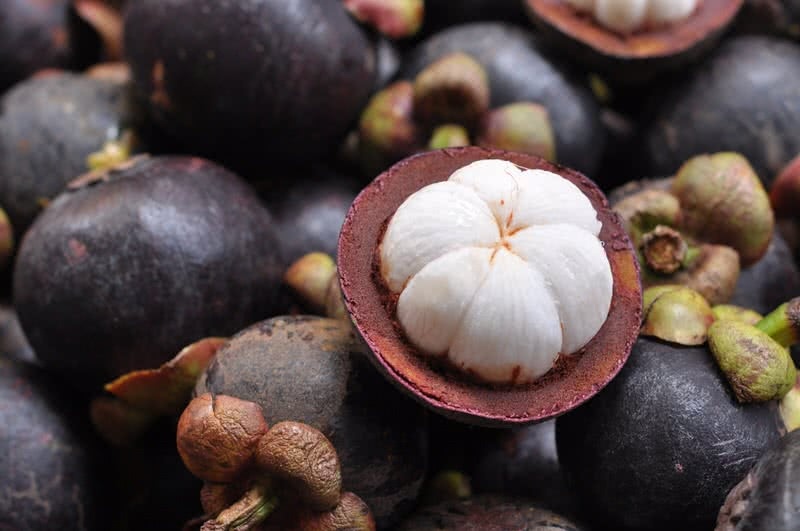 Mangosteen fruit contains no cholesterol and other types of fats. It is also a rich in vitamin C which help to prevent many infections. Mangosteen juice is one of popular drinks in South Asian countries in the summer season. The fruit also has few medicinal properties. Mangosteen juice help to reduce diarrhea, urinary problems and also can stimulate the immune system. 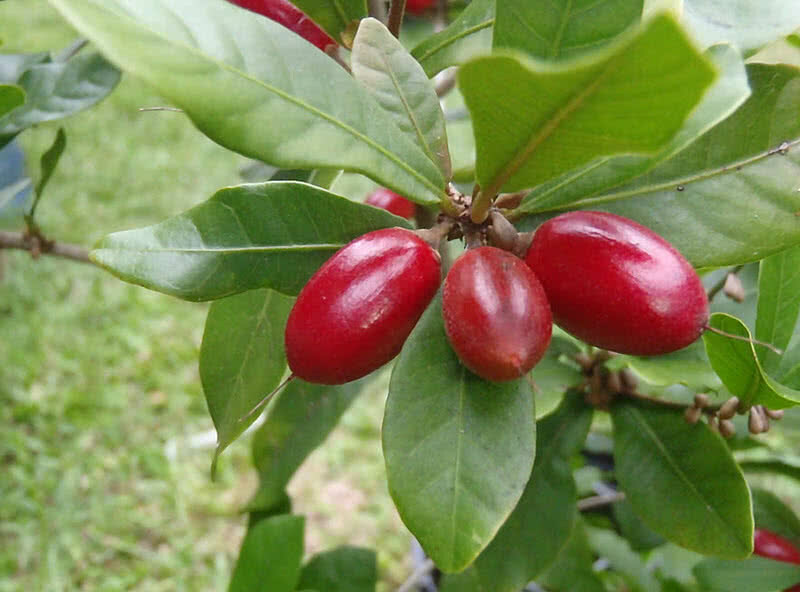 The small, red colored miracle fruit grows in the tropical forests of West Africa. In the medical field, doctors utilize the sweetening effect of miracle fruit to bring back the appetite of cancer patients. This single-seeded, exotic is fruit also known as miracle berry, sweet berry, and miraculous berry. The sweet, miracle fruits also help you to cut down the calories. At the same time, excessive consumption of miracle fruit also results in acidity. The seasonal, durian fruit is known as ‘king of fruits‘ across South Asian countries. 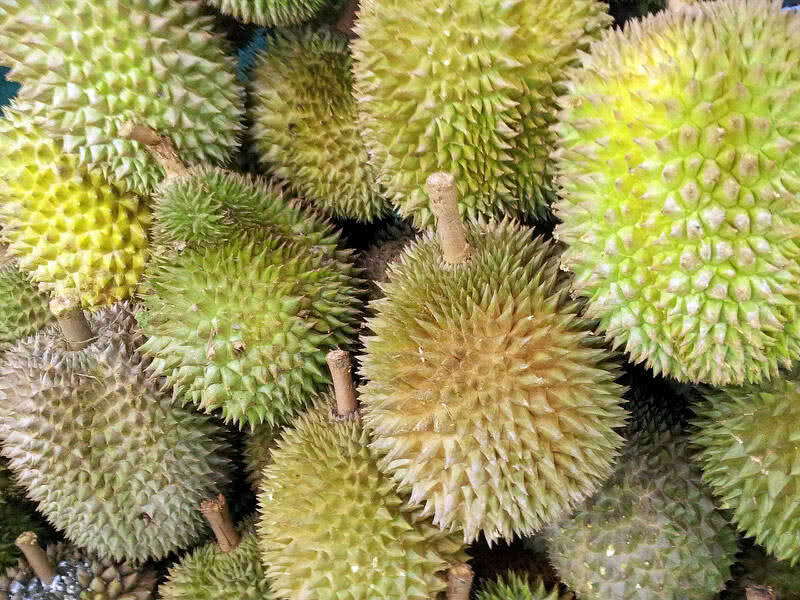 In fact, only a few species of durian fruits exist today. This fruit is native to Indonesia and Malaysia. Durian smell awful due to presence of different combinations of a chemicals. Singapore, Thailand, China and Japan banned the durian fruit in public due to its powerful scent. But, the fruity part of durian tastes delicate and creamy. Durian fruit grows up to a size of 12 inches and has a green thorn-covered husk. It can weigh up to 4 kilograms.The pulp of durian inside the husk is in light yellowish color. Durian fruit drink is completely free from cholesterol and other fatty acids. It offers instant refreshment as it contains simple sugars. The fruit is also used for the preparation of ice creams, sweets, and shakes. Grab our Newsletter. Never miss a list from TMW. African horned cucumber is one of the oldest fruits in the world. The fruit was originated 3000 years ago in Africa. It is also called as ‘blow fish fruit’, named after it’s yellowish outer shell with spines like horns. The fruity part of horned cucumber is green with lots of seeds. The outer shell of the fruit is rich in vitamin c.
This jelly, melon fruit has an oblong shape and has a length between 5-10 cm. 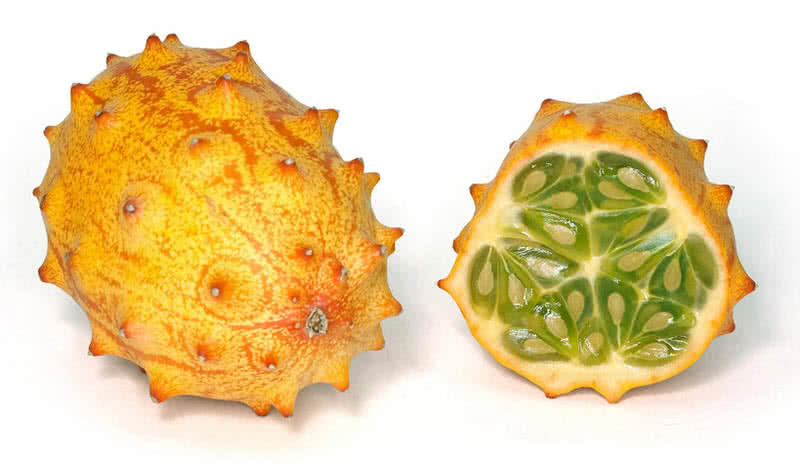 African horned cucumber tastes like a cross between a cucumber and lemon. Its juice is an excellent remedy for acidity, heart burns and eczema. The consumption of this fruit also helps to get relief from kidney, urinary problem and to regulate blood pressure. Jabuticaba is a rare, purple colored fruit native to Southeastern Brazil. 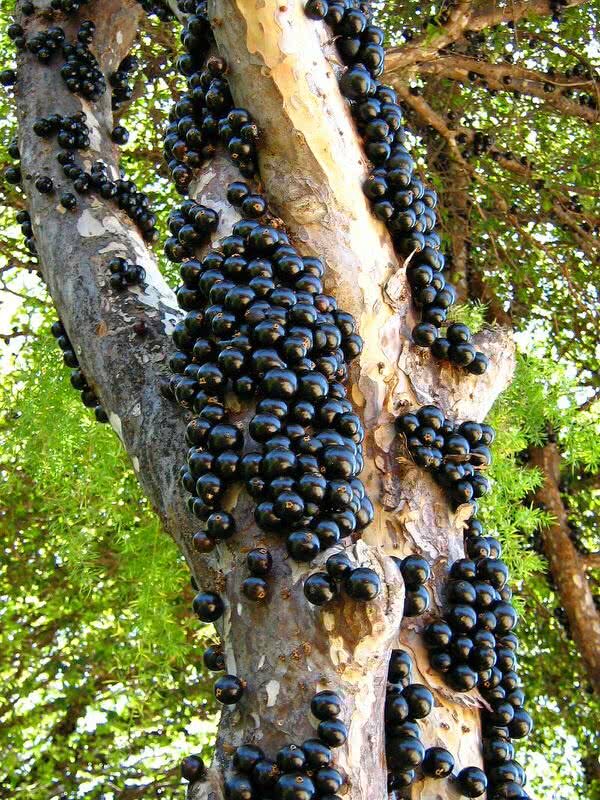 Unlike other fruits, jabuticaba bear in the trunk of its tree. This fruit looks like grapes but has tougher outer skin. The fruit grows up to a size of one inch in diameter. The whitish pulp of jabuticaba is very fragrant and sweet. This fruit is mainly used in baked products, jams, and wines. It can also heal diarrhea and asthma. Physalis is an exotic fruit native to South America. The fruit is related to tomato family. It has a transparent leaf like husk. 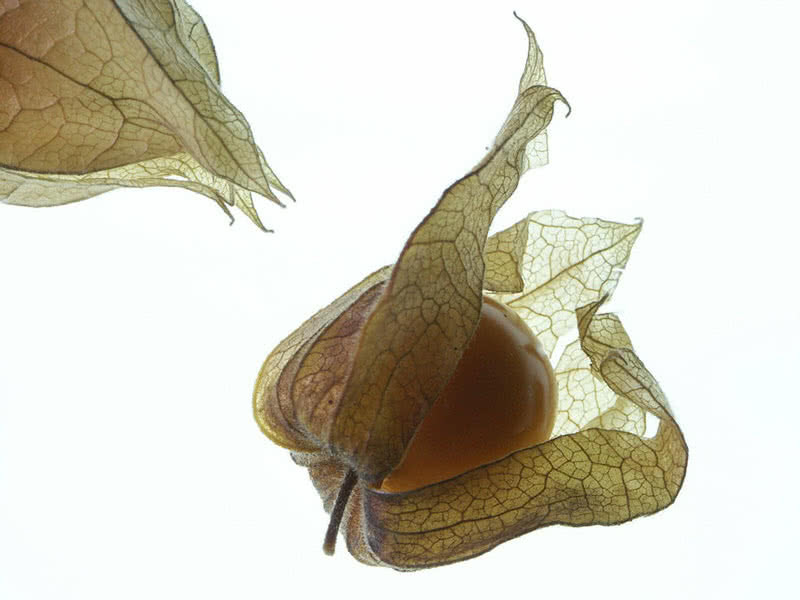 Unlike tomato, physalis fruit is small in size. 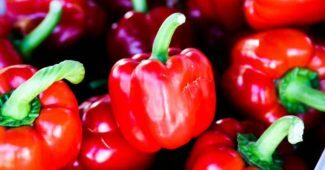 The fruit also has the same acidity as tomato. The tasty physalis has many medicinal properties. The presence of Vitamin C, B and Iron makes physalis as a special herb in a number of traditional medicines. The consumption of physalis also could stimulates your immune system. 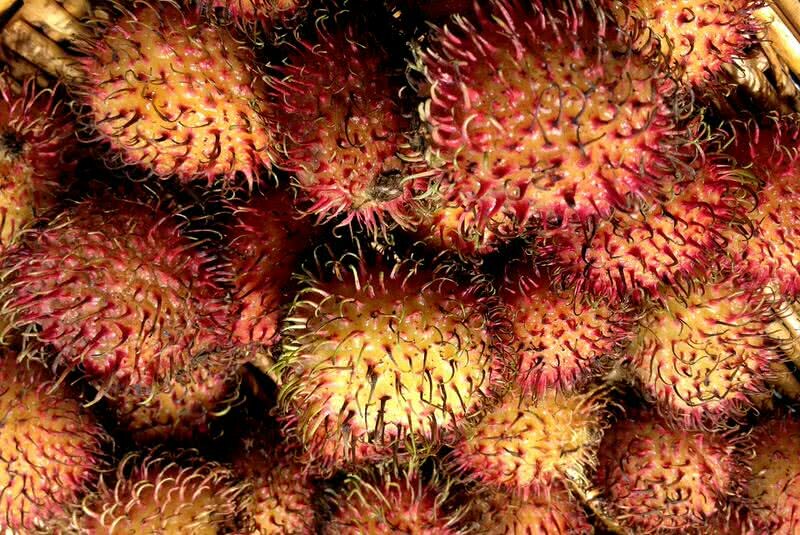 Rambutan fruit grows across South East Asia. This exotic, oval shaped fruit has pinky hairs on the outershell. It is named after Malaysian word ‘rambut’, which means hair. 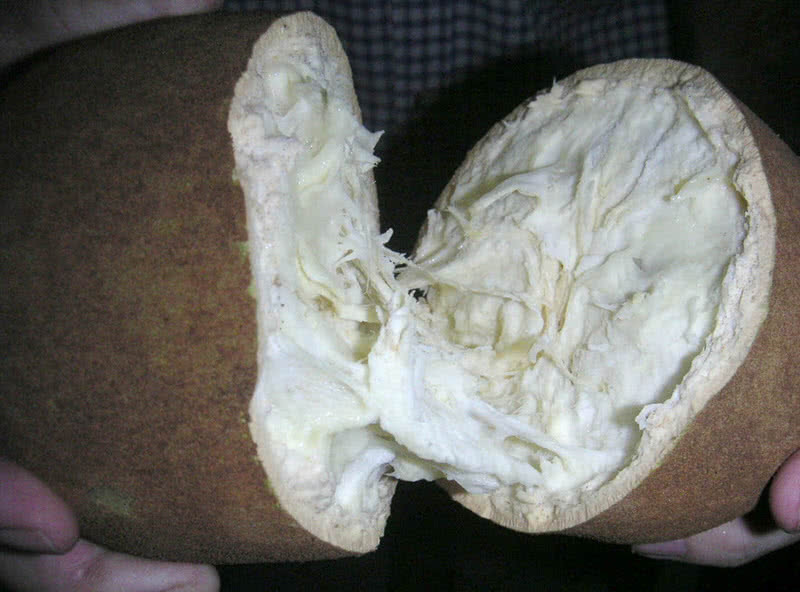 The sweet and sour white colored fleshy part lies inside the fruit. The rambutan trees bear fruits in the fall and late spring season. Rambutan tastes just like grapes. The carbohydrate and protein content of this fruit offer instant refreshment. This copper rich fruit also help to increase the rate white blood cell (fight against infection) production in your body. Ackee is a rare and strange looking fruit that grows in the tropical regions of Western Africa. It is also the national fruit of Jamaica. The brain like shape is the main attraction of this fruit.The inner part of ackee contains soft white to yellow flesh with black seeds. In African countries, people like to eat ackee with vegetable dishes. This fruit can also eat in raw form. Ackee is completely free from cholesterols and other unwanted fatty acids. But its seed contains poisonous hypoflycin. That is why the U.S food and drug administration banned the importation of ackee fruit to the country. Made with in World | Copyright © 2019 TMW. All Rights Reserved.